A very sturdy square cedar wood orchid basket for hanging Vandas, and Asocenda orchids in style (or any other orchid for that matter!)! Cedar wood lasts a long time in the high humidity of the greenhouse, and under the constant moisture of daily watering and misting which most Vanda types like! 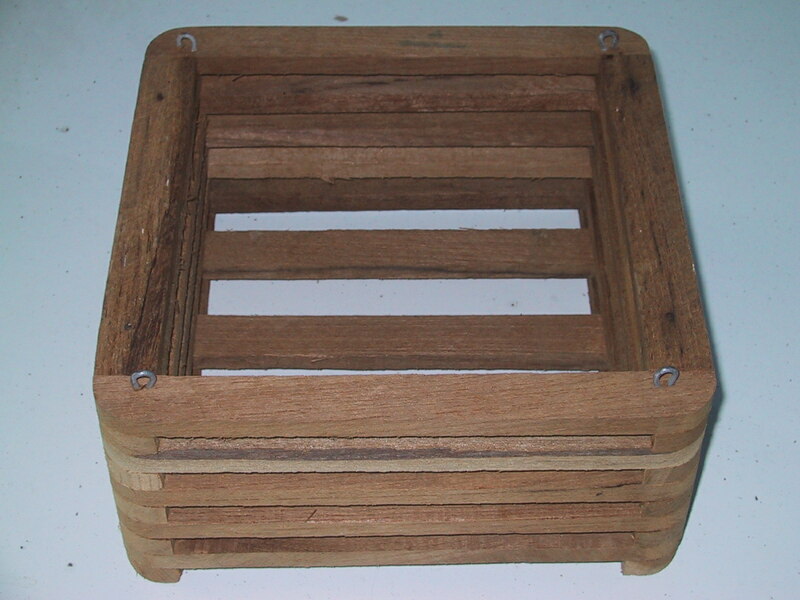 8 inch square cedar wood orchid basket comes with a 30 inch 4 wire hanger..these can be easily shortened to meet your needs.